As cycling becomes more of a feature in our day-to-day lives, we take a look at ideas from the World Bike Forum that look set to shape the future of cycling. The forum look at bicycles as a an agent for social change and how the ‘bicycle university’ is emerging. 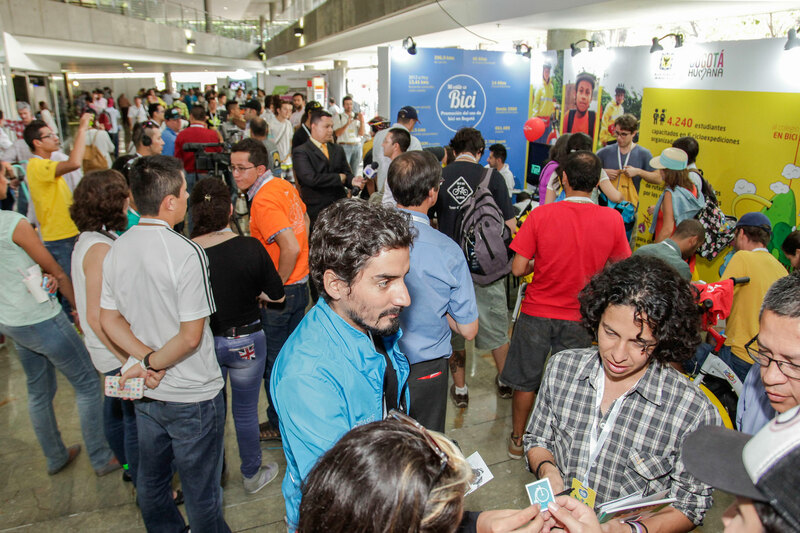 The World Bike Forum 2015 (WBF4) took place in the city of Medellín, Colombia, between 26th February and 1st March. The Forum is one of the region’s major citizen-led events, being designed, organized and maintained by citizens on a voluntary basis to promote the use of bicycles in cities. This year the topic was “Cities for All” with the objective of reflecting on how cities can be reorganized for the benefit of all citizens, with a key role for the bicycle as a vehicle for social change and urban equity. 6495 people participated in the Forum, and for four days “La Plaza Mayor” in Medellin was full of activities related to bikes including yoga, cinema, bike rides, expositions, photographs, book launches, entrepreneurs, conferences and workshops to name but a few. My schedule for the four days was completely filled, and yet I still could not attend all events. The programme was extensive, offering numerous highlights. Here’s eight of the event’s finest moments. The event was opened by the Mayor of Medellin, Anibal Gaviria. He welcomed all attendees and declared his commitment to increase bicycle mobility in the city and also announced the creation of a Bicycle Office in Medellin. 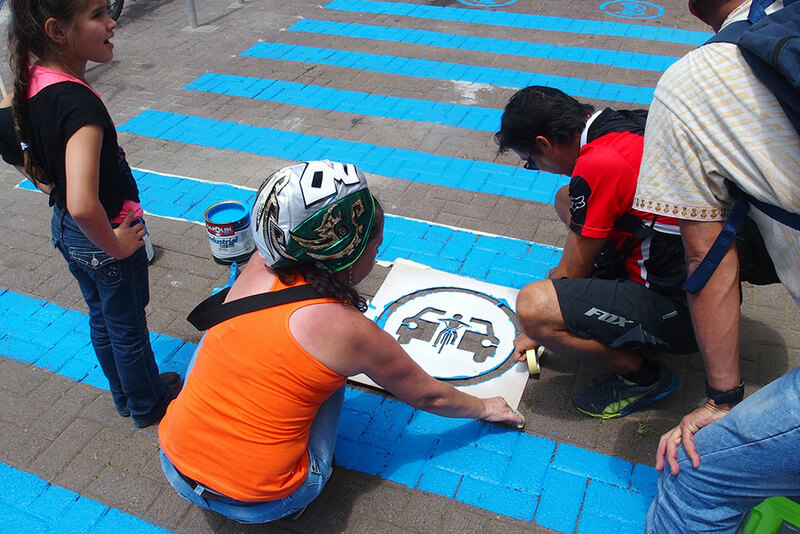 The creation of such an entity will be crucial to position the bike on the public agenda and move forward bicycle mobility in Planning in Medellín. A book edited by dérive Lab that contains 80 photographs and several essays written by experts, academics, activists and cyclists. All the essays are in two languages: Spanish and English. dérive Lab also organised an outdoor exhibition featuring the 80 photographs, creating a nice atmosphere on the exposition hall square. “Despacio” Foundation presented a guide on the current situation of the bicycle in urban transport in different cities of Latin America and the Caribbean. The book is a reference document for decision makers and technicians to promote a cycle-inclusive policy in cities. The guide is available here. This session was moderated by Jaime Ortiz, co-founder of “Ciclovía” in Bogotá. The speakers were Anna Petrone of the University of Maryland, Peter Armstrong of the University of Wisconsin – Milwaukee and myself from Cities for us. This session showed different approaches to promote the bicycle as a means of transport in a university context with examples from the US and Europe. We had both academic and practical views on how bikes are being used at universities, and it was interesting to see that problems and challenges are similar everywhere. I could share my professional experience with the Bicicampus programme in Barcelona. This was undoubtedly one of the most anticipated sessions by all attendees; Enrique Peñalosa is one of the most renowned connoisseurs of urban issues. 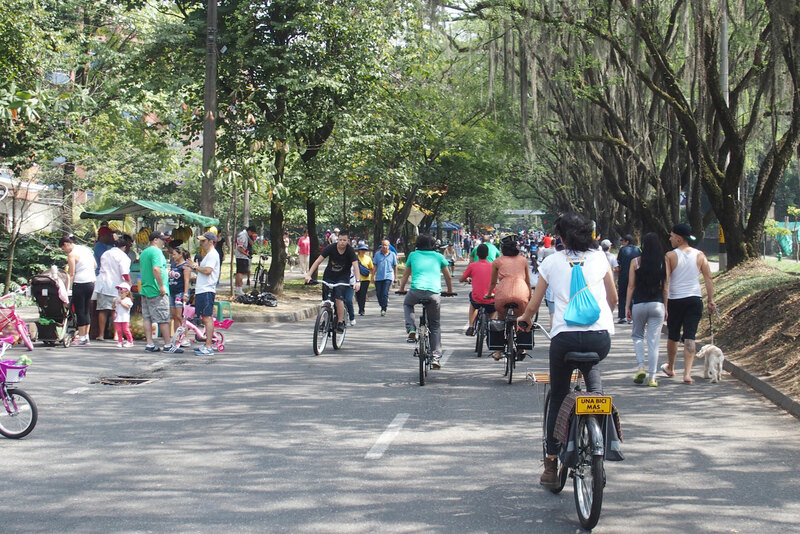 This time, the Former Mayor of Bogotá stressed the importance of bicycle infrastructure. And for him there is no discussion of what comes first: infrastructure will attract more cyclists, and cities should not wait for a sufficient number of bikers to ask for more bike paths. “The bicycle represents autonomy and self–sufficiency”. The organizers and volunteers of the World Bike Forum made an enormous effort to make this event the best. An extraordinary group of people willing to collaborate and assist at all times. Congratulations and many thanks to the WBF4 team and volunteers who made this event unforgettable. The Forum is a most motivating and inspiring event, providing space for thinking about alternative sustainable city models. I am sure many people returned home with lots of ideas of how to use the bicycle in their lives. This article originally appeared on the sustainable cities website This Big City. Diana Martínez is Founder and Editor at Cities for us. MSc on City Design and Social Science in London School of Economics and Political Science. You can follow her on Twitter here.